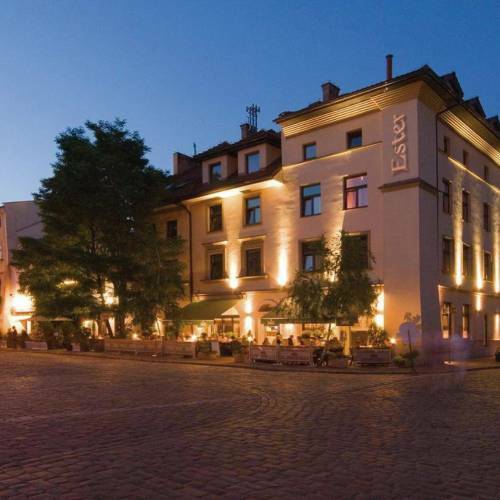 Rooms, services Guests looking for accommodation in Krakow are welcome to book 32 nicely furnished rooms at Hotel Ester Kraków. Your small pet is also very welcome during your stay at the hotel. An additional fee applies to taking your pet here. Since the hotel has an own restaurant, you may also try fine local meals on the spot. For recreational purposes you may try the wellness services provided by the hotel, more detailed information you will find on the information sheet. Thanks to air-conditioning being in operation in some of the rooms, you can also easily refresh yourself on warm summer days (please take a look at the information sheet of each room to see if it has air-conditioning). At the hotel you may go online via wireless Internet connection (WiFi). If you wish to learn more about the exact scope of services provided by Hotel Ester Kraków (including any available for an extra fee) or about the equipment of the rooms, you will find them on the information sheet below and on the information sheet of the selected room. Payment The hotel is offering you the following methods for payment: cash, bank transfer. Arrival, opening hours The earliest time to arrive is 14:00, the latest time to leave the rooms is 12:00. You will be able to speak with the personnel in English and Polish languages. 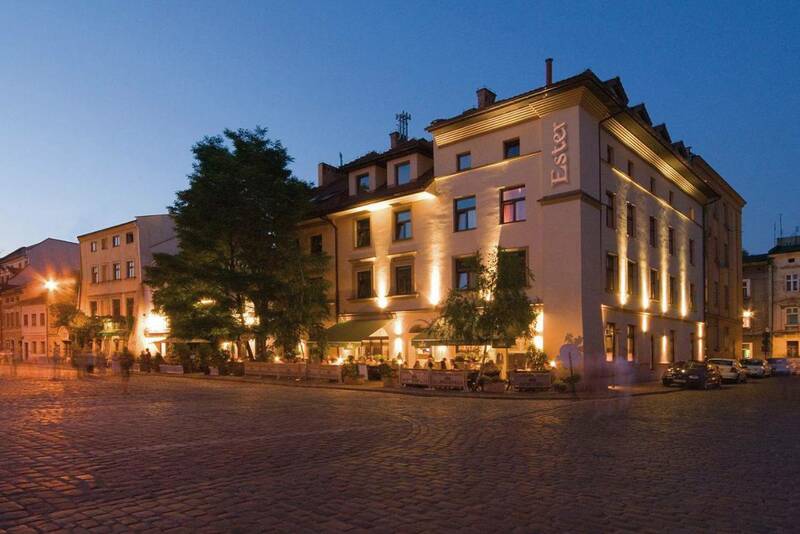 The rating of Hotel Ester Kraków is 6.9 from the maximum of 10, based on 1 real guest review.